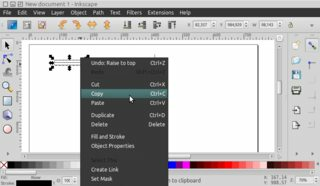 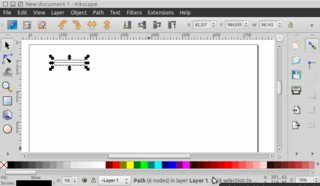 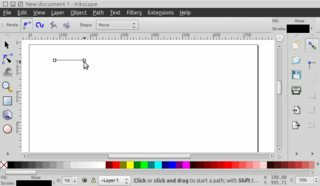 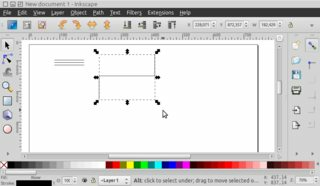 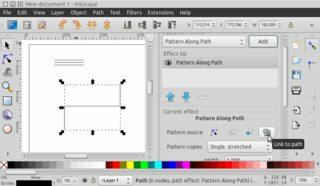 Inkscape-User - Parallel lines brush? 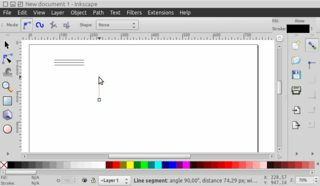 Can you show a sample image of what you want? 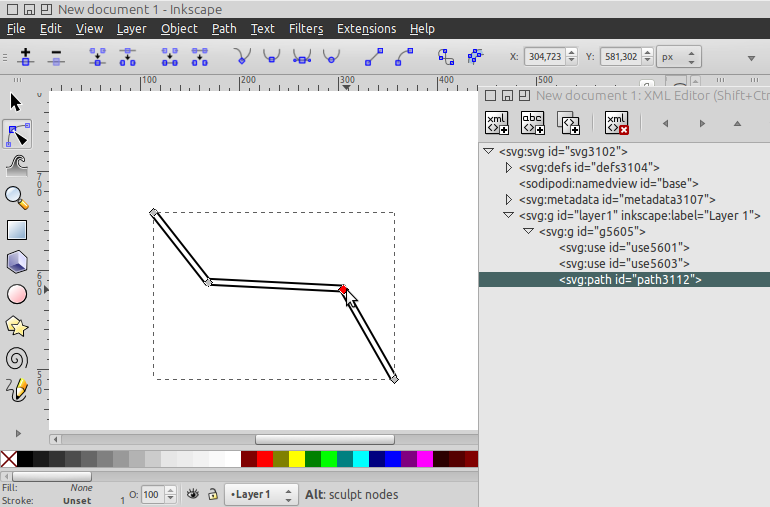 Your description is somewhat confusing. 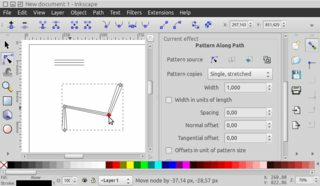 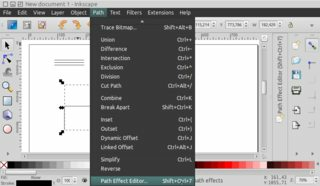 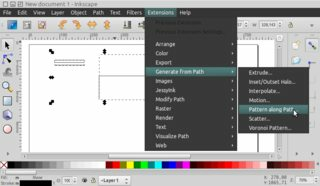 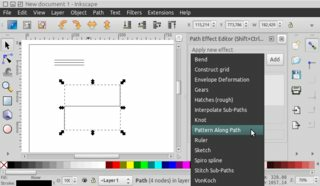 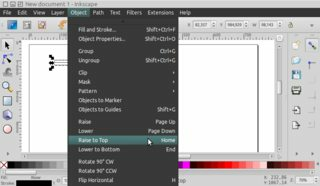 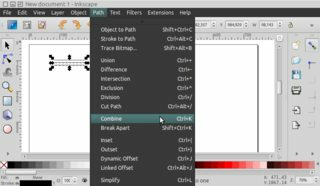 InkscapeForum.com • View topic - Non-destructive Pattern Along Path ? 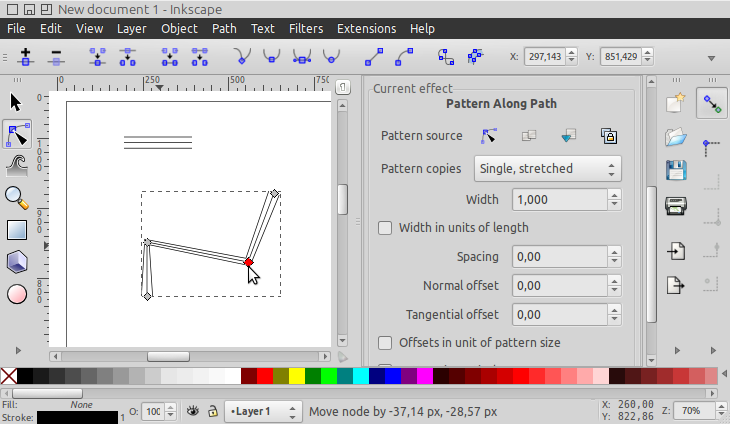 Both Pattern Along Path, and its LPE version, skew the objects/paths after aligning them to each node. 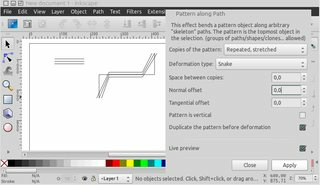 While this is desirable in maintaining continuity when applying a single shape to a curve, it results in distorting repeated objects at corners. 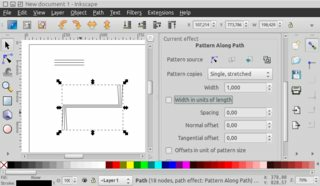 Well - anyone know how to get proper parallel "bus" lines in Inkscape?